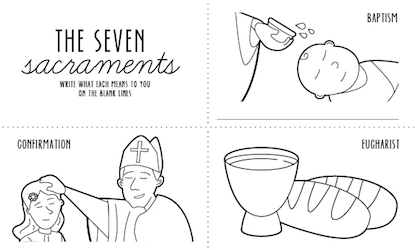 FREE Seven Sacraments Colouring Pages for Kids! 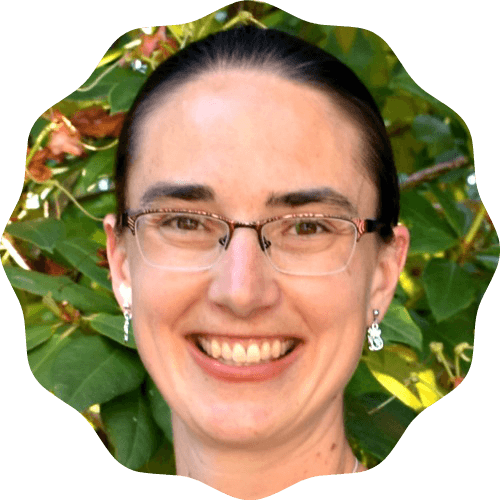 Because my husband and I both joined the Catholic Church as adults, we spent a lot of time studying what the Church teaches. Catechism still remains very important to us, as anyone who walks into our home notices. We wear our faith on the walls (plenty of icons and statues!) and the bookshelves (no, we haven’t read all those saint biographies and apologetic books, but we want to!). Despite our interest in the Catholic faith, we know it won’t just rub off on our kids. We have to be deliberate about teaching them what we believe—and why. The Seven Sacraments in particular are a central component of the Catholic faith. Getting familiarized with each can be a great way for children to expand their religious education. Understanding each sacrament’s purpose and how it relates directly to their life can help build their relationship with God. Our girls often talk about their own baptisms and have attended the baptisms of friends’ babies. Right now, we’re in the middle of First Confession and First Communion prep with Lily, who has been eager to do that ever since Sunshine did hers two years ago. These are the obvious sacraments, yet children should know about all seven sacraments. That’s why Personal Creations created the Seven Sacraments Coloring Pages so kids can color them in and write what each sacrament means to them. 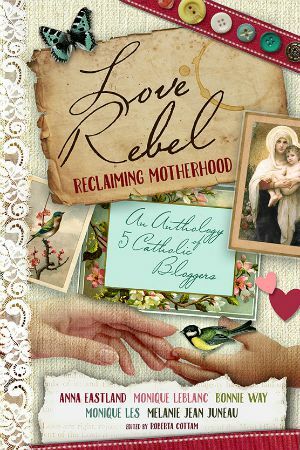 This is a fantastic resource for Catholic families, religious education teachers, and a great homeschool activity! These colouring pages include illustrations that go along with each sacrament, plus blank lines so kids can write a note about each sacrament. This could be the date of their baptism, a priest they want to pray for, how they feel about receiving the Eucharist, or more! The colouring pages also include inspirational Bible verses for each sacrament as a reminder of what a blessing each is. The Seven Sacraments Colouring Pages would be great to tuck into a quiet bag for Mass or to use as part of your homeschool or catechism classes. You could also use the colouring pages to start a notebook for your child; they could add their own illustrations, saint cards and quotes, prayers, favourite Bible verses, and more to the notebook. How do you help your children learn about and appreciate the Seven Sacraments of the Catholic Church?